Sacramento, California, wasn’t a hotbed of country music: it was over 200 miles distant from Bakersfield and over 2,000 miles away from Nashville. Nevertheless, it was home to Redwing, a country-rock band that evolved out of Glad after Timothy B. Schmit left to join Poco. This debut included 10 originals plus covers of country pioneer Jimmie Rodgers and Nashville “hippie-cowboy” Mickey Newbury. 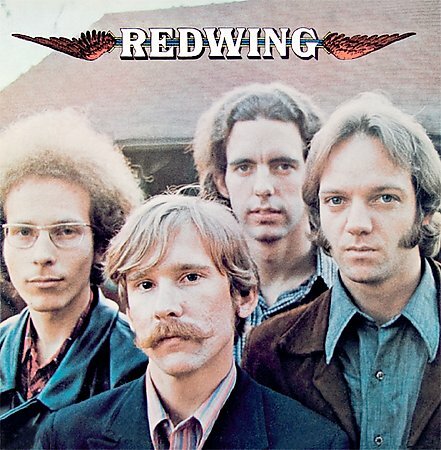 After this debut, Redwing recorded four more albums between 1972 and 1975, never breaking through.